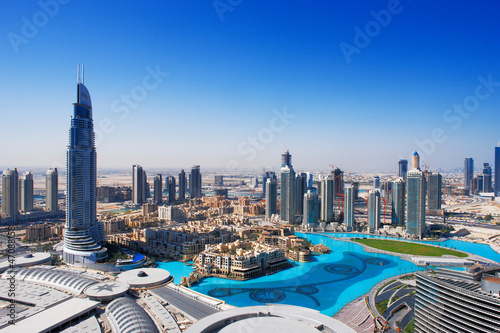 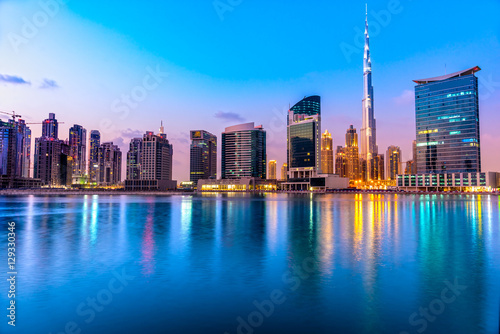 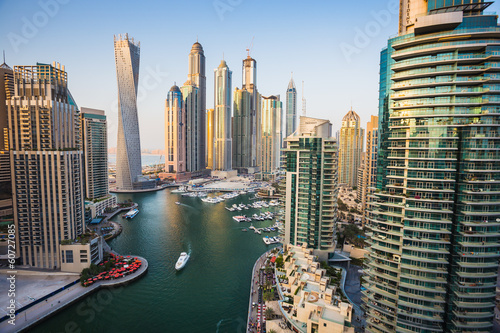 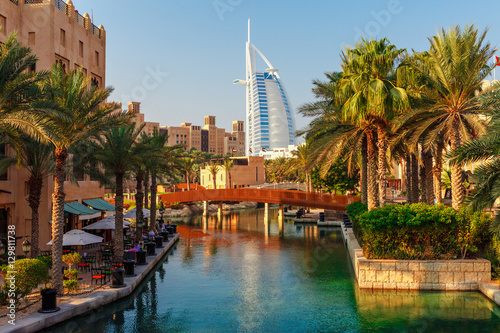 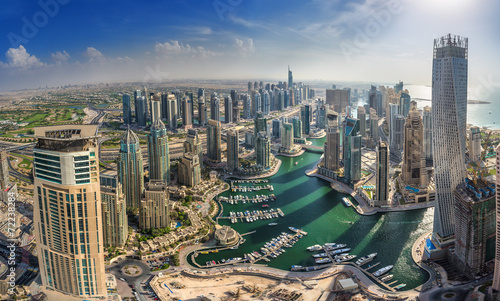 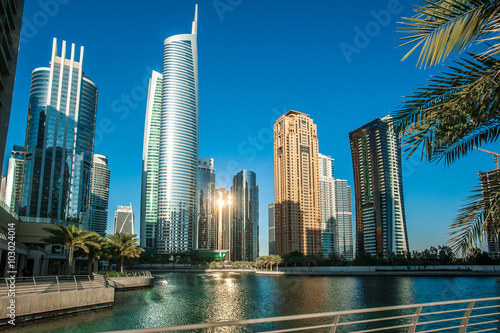 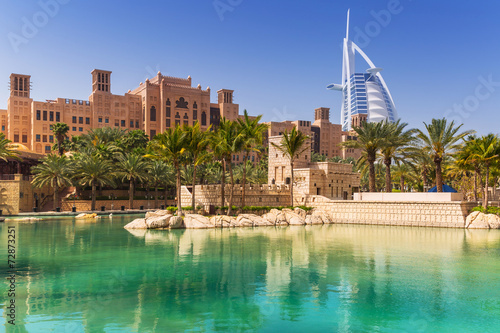 DUBAI, UAE - MARCH 29, 2017: The panorama with the new Canal and skyscrapers of Downtown. 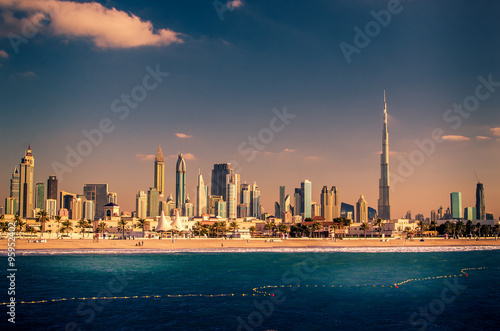 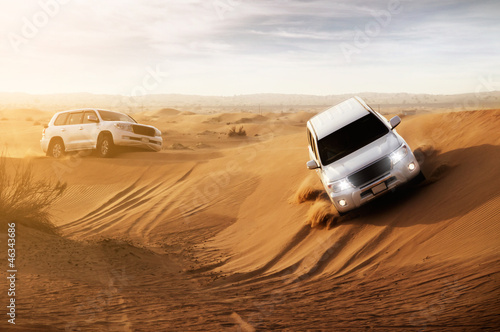 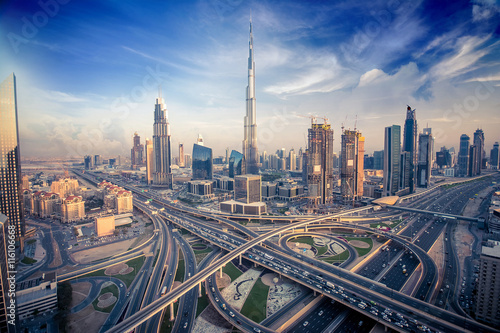 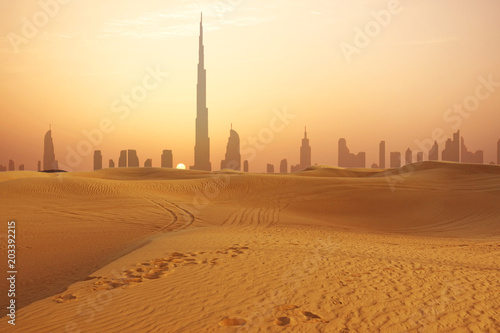 Dubai skyline in desert at sunset. 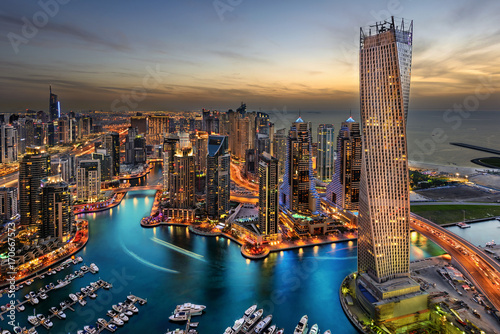 Aerial panoramic view of a big futuristic city by night. 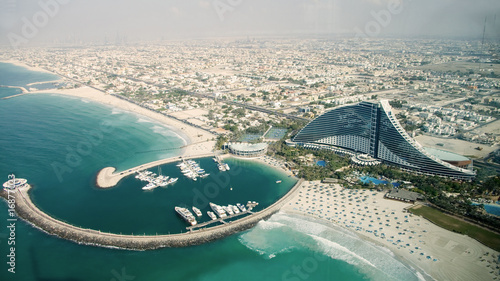 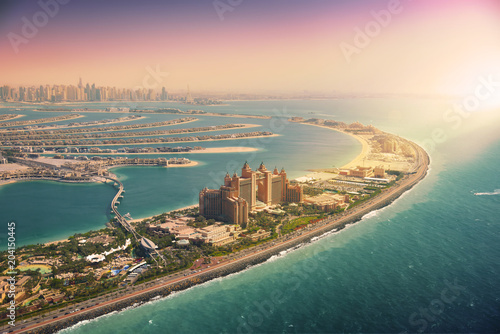 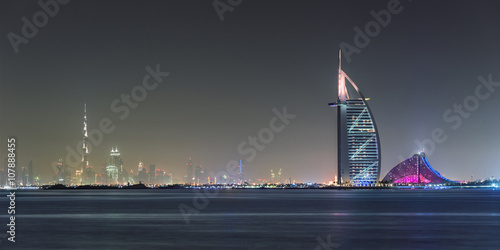 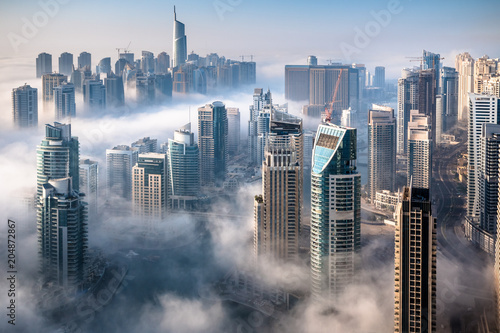 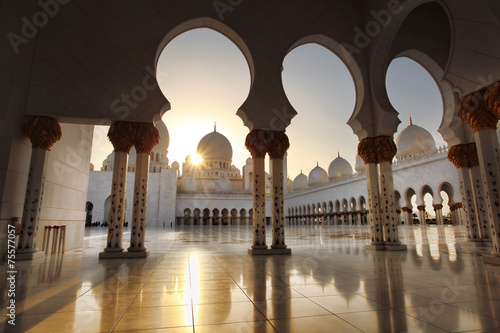 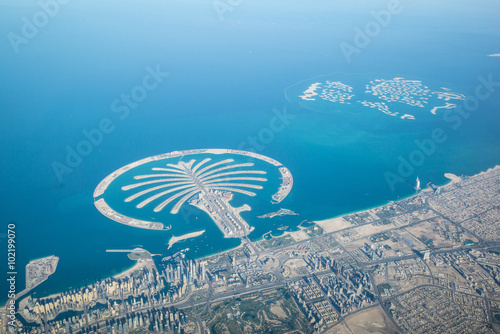 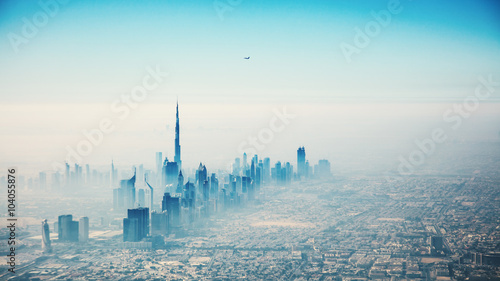 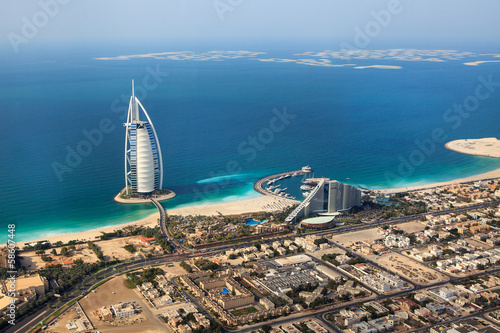 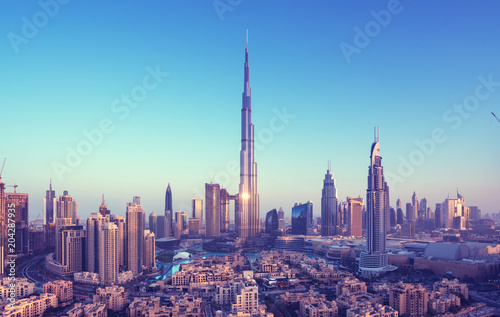 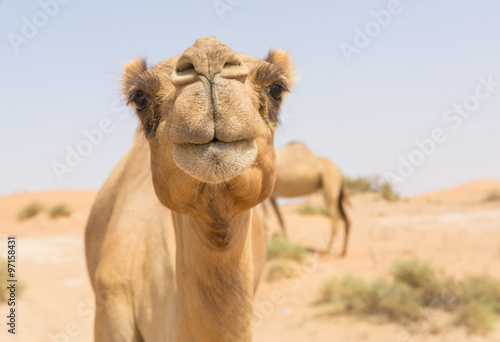 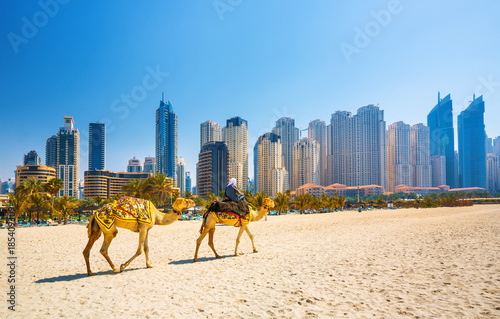 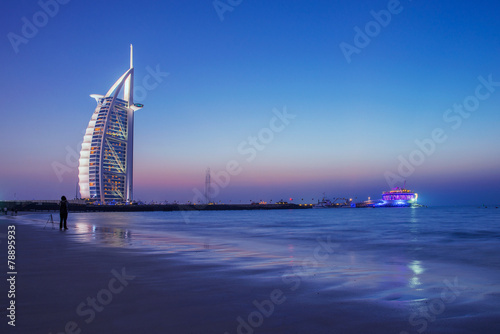 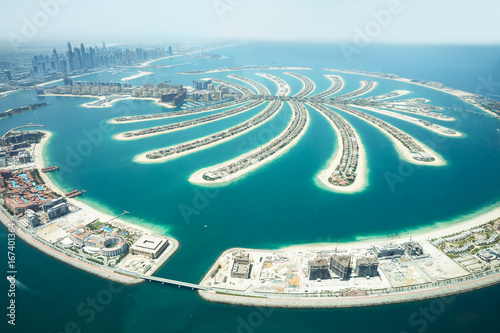 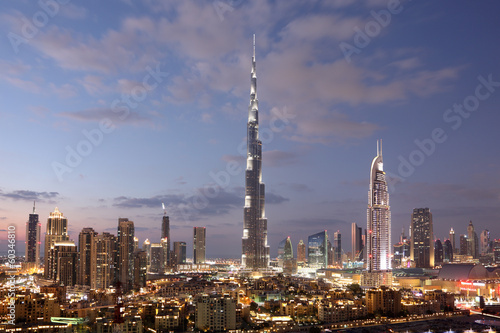 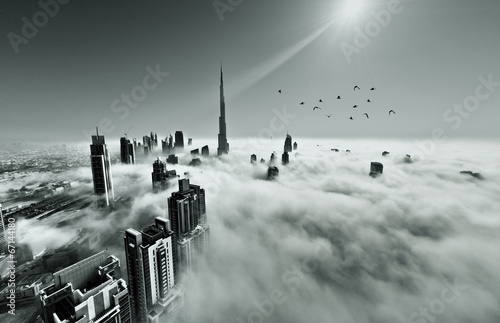 Business bay, Dubai, United Arab Emirates. 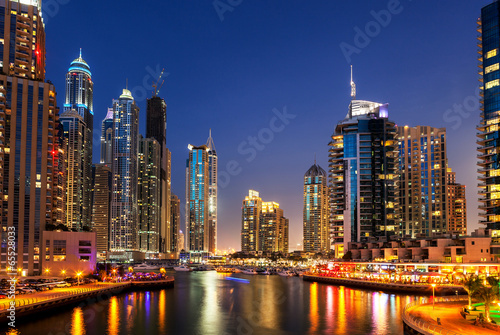 Nighttime skyline.